The interdisciplinary Environmental Studies major examines natural and cultural systems from many viewpoints—scientific, economic, ethical, historical, political, and sociological. Students study the uses and protection of resources essential for economic development and public well-being. Opportunities to travel to the Pacific Northwest and conduct field based research projects in environmental sustainability. Students work Zenger Farms, an organic farm in Portland, Oregon. Environmental Studies is known for innovative off-campus activities. For proof, look no further than the First Year Field Experience in Costa Rica. The interdisciplinary Environmental Studies major explores the challenges and opportunities involved in creating a more sustainable society. Students examine environmental issues from a wide range of perspectives—ecological, economic, geographical, historical, ethical, and political. Learning experiences both inside and outside the classroom provide a foundation of knowledge, empowering students to develop creative responses to environmental problems. The program offers preparation for an environmental career, broad background in several related areas of study, or concentration in a particular thematic issue as a basis for graduate study. Florida is an ideal laboratory for environmental studies. Nationally recognized projects such as the Everglades restoration, Florida Wildlife Corridor, and a number of major New Urbanism projects place Florida in the forefront of environmental protection and sustainable design. 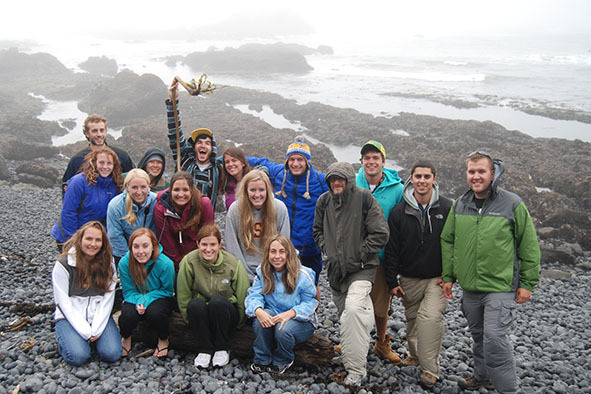 The Environmental Studies program is known for its innovative field study opportunities. 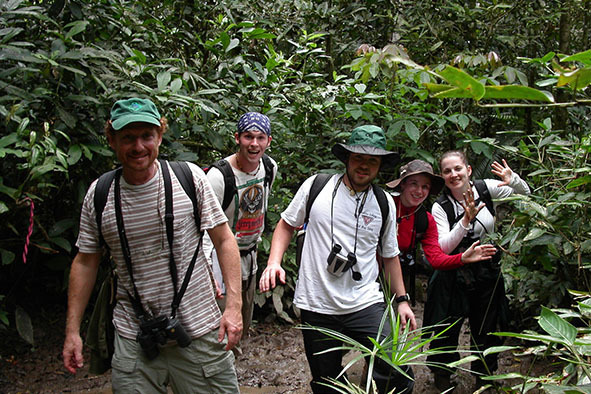 These include recent field study trips to Costa Rica, Ecuador, and the Pacific Northwest. Many courses also include field study opportunities in the Central Florida region (including the Wekiva River Basin, Genius Preserve, and Goethe State Forest). Field study courses in Costa Rica (led by Dr. Barry Allen) introduce students to the incredible landscapes and stunning biodiversity of Costa Rica, a world leader in environmental protection and sustainable development. Highlights of these trips include the Monteverde Cloud Forest; La Selva Biological Station in the rainforest of Sarapiqui; 850 species of birds; and numerous species of monkeys, sloths, and other forest mammals.